Insurance Coverage Information – The Law Office of Kari L. MacDonald, P.A. There are optional coverages offered in Florida, such as collision, comprehensive, uninsured motorist, medical payment, towing, rental reimbursement, and accidental death and dismemberment. 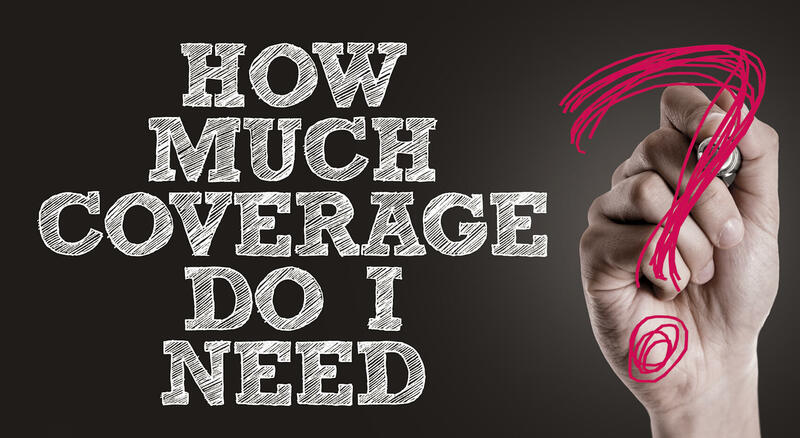 Get answers to some frequently asked questions about Insurance Coverage here.